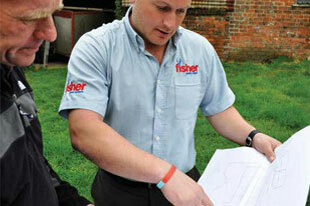 We were founded in January 2007 by Jonathan Fisher. 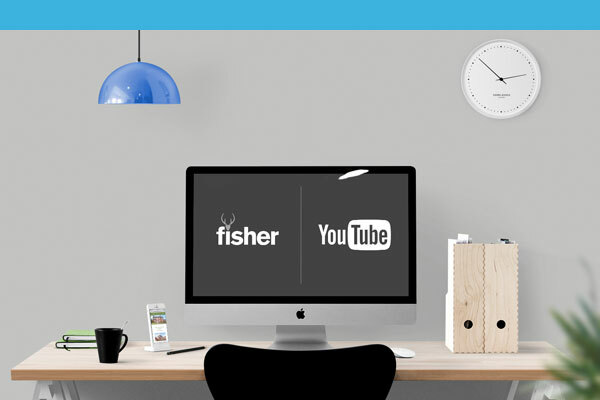 Then called Fisher Engineering Ltd, the company made solid growth on the back of contracts with the Forestry Commission, Ministry of Defence and The National Trust, as well as individual estates. 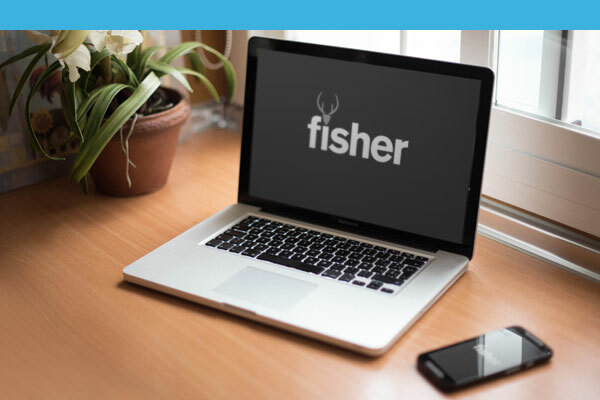 Following continued expansion into the growing food sector we recently changed our name to Fisher Modular Construction UK Ltd and the team continue to provide bespoke modular solutions nationwide. The same principle is applied, but using larger scale units – both stand alone and multiple configurations – to create custom-built modular facilities, either extending existing buildings or creating new ones. All the units are manufactured at our East Yorkshire factory. Keeping the production in-house allows the team to monitor the whole process from start to finish which is paramount to maintaining our high standards and ensures consistent quality of the final product, before delivering and installing to our customers nationwide. Our units prove to be a cost-effective solution – they can be up to 40% cheaper than traditional methods – because they are designed completely to each customers requirements and are fitted out with all the necessary services they can be transported to site and, once connected to services, can be ready to use within hours. 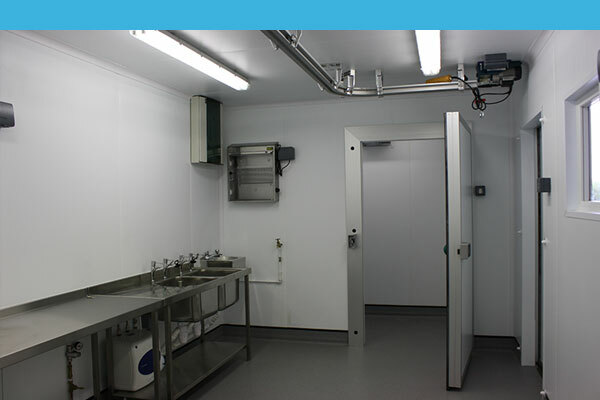 Whether our customer specialises in meat, poultry, game, seafood or chilled storage these versatile units from Fisher UK are tailored to your exact needs and requirements and being able to provide an efficient, cost effective solution for the customer underpins our ethos, Jonathan Fisher comments : “ From initial consultation to handing over the keys we pride ourselves on the quality of our service. As a family business our personal touch is important to our customers, this is reflected in the quality of our work and the performance of our products. Take a look through a selection of videos showing some of our recently completed projects. Our modular construction solutions can serve a wide range of applications. Give us a call on 01964 529512 or head over to our contact page to send us a message. Hope all our friends & customers have a great Bank Holiday weekend!